“If you put too much stuff out there that is real kitschy and corny, you are not going to get the message across,” Debbi says. 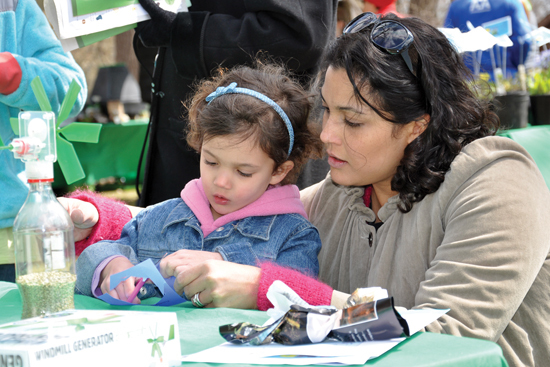 The Go Green!” Earth Day celebration will take place on April 17 from noon to 4 p.m. at Fullersburg Woods, 3609 Spring Road in Oak Brook. 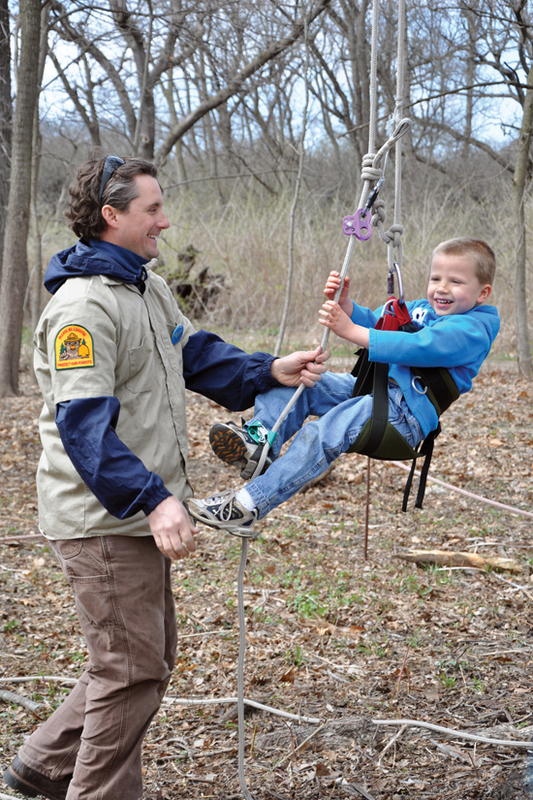 The event has been carefully planned to both inspire a long-term commitment to environmental sustainability and keep DuPage County families returning to use their forest preserve more frequently. “We’re trying to do things that make everyone want to come back,” says Debbi. The free event will be aimed at visitors of all ages and include a wide variety of activities. Participants can try their hand at geocaching, a GPS-guided treasure hunt through the woods, and take in presentations on organic farming and eco-friendly crafts. But Debbi says that one particular activity stands out as a favorite for many kids. The event will be programmed with a number of sponsors, including the United States Coast Guard. “We ask each of them to bring something that gets the message across,” says Debbi. 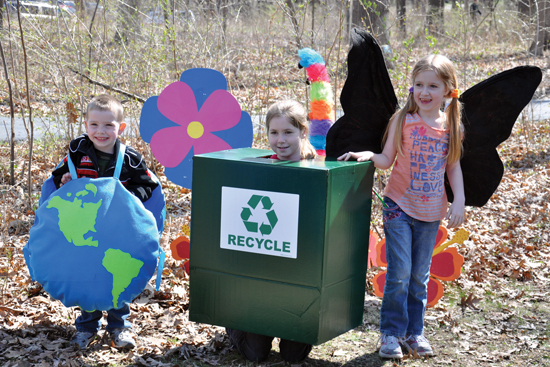 About four or five years ago, after Debbi and her staff were planning Earth Day activities, they found themselves asking just how “green” they were actually planning on being. “We had been gluing and coloring all kinds of things, and we started asking ourselves whether we were just making more stuff that was going to end up in the trash,” Debbi says. The next year, they opted instead to show young visitors how to make bookmarks themed with conservation messages. The bookmarks would likely be used again, not to mention reminding kids about the environment each time they cracked open their books. “If we want to change the look out there, we can just move those around,” she adds, also noting that the center is equipped with Wi-Fi. Fullersburg Woods gets around 200,000 visitors a year, according to Debbi, and she and her staff remain committed to getting as many residents out as possible to enjoy their retreat.